Wonder what's new at Dubrovnik-travel-experience.com? 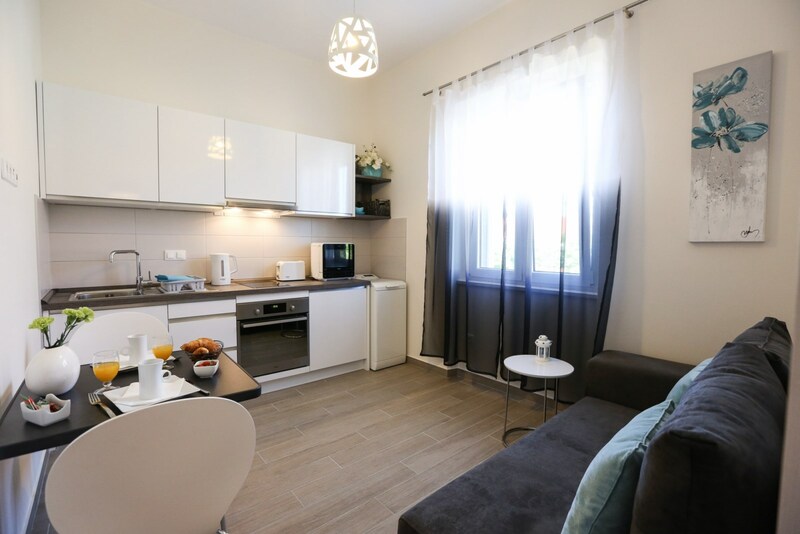 Continue reading "Babin Kuk Hotels"
Continue reading "Day Trips From Dubrovnik"
Continue reading "How To Choose The Perfect Dubrovnik Hotel"
Continue reading "Getting to Dubrovnik"
Continue reading "Dubrovnik Accommodation Guide"
Find your ideal hotel among a variety of Dubrovnik hotels. 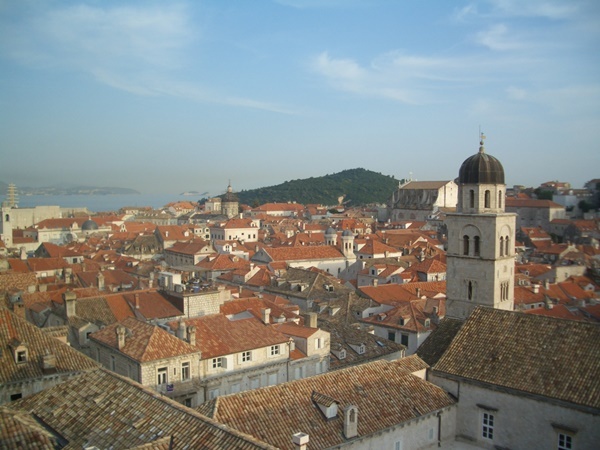 Choose from budget, boutique, spa or family hotels in Dubrovnik. 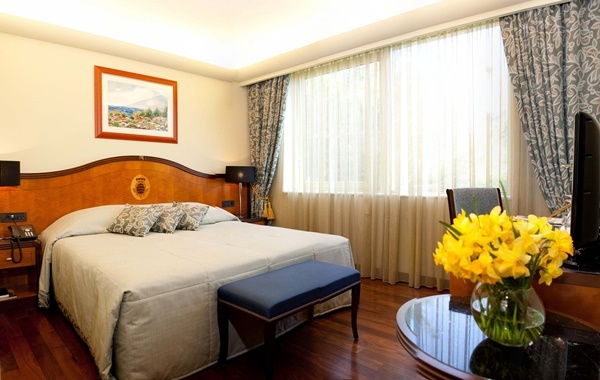 Continue reading "Dubrovnik Hotels - Ideal Choice For Your Dubrovnik Holiday"
Ferries Italy Croatia! 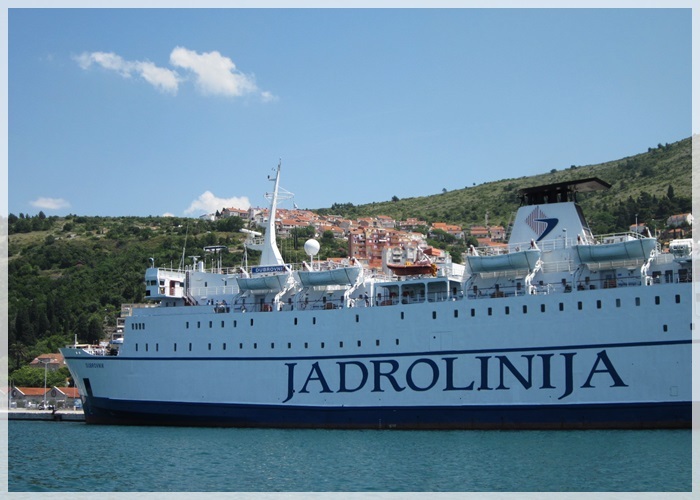 Find out ferry routes from Italy to Croatia, how to book ferry tickets and other useful info! Continue reading "Ferries Italy Croatia - USEFUL INFO & ONLINE BOOKING"
A walk along Dubrovnik's famous city walls is a unique and wonderful experience and a must-do when visiting Dubrovnik! 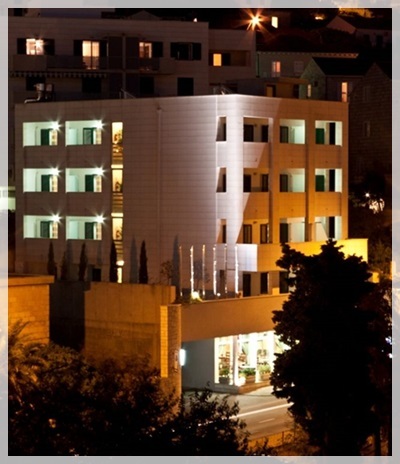 Continue reading "The Dubrovnik City Walls Walk"
If you are looking for accommodation close to Gruz port, choice from two hotels: Hotel Petka and Hotel Berkeley! 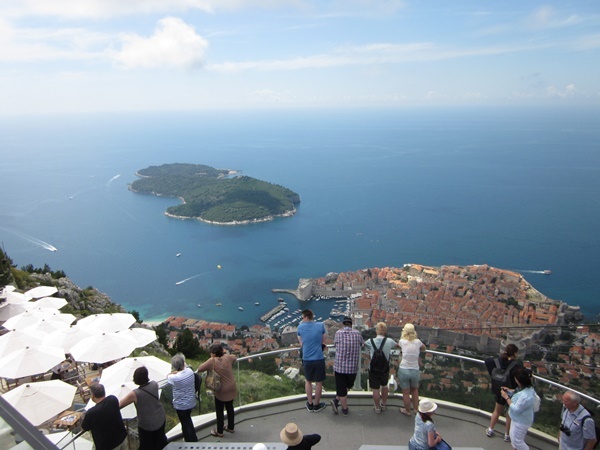 Continue reading "Dubrovnik Hotel near Gruz port"
Taking a cable car to the top of Mount Srdj is one of the top activities while in Dubrovnik. Find out how to buy cable car tickets and enjoy this amazing experience. Continue reading "Dubrovnik Cable Car Tickets"